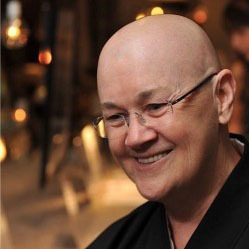 Roshi outlines some challenges to living in today’s difficult times, and suggests ways of thinking that can transform the challenges to the work and delight of being a Bodhisattva. 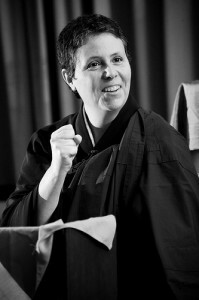 Drawing on the classic Zen literature as well as a contemporary koan, Shinryu Sensei offers a challenge to our common judgments about our daily life and human tribulations. Recorded April 4th, 2019. 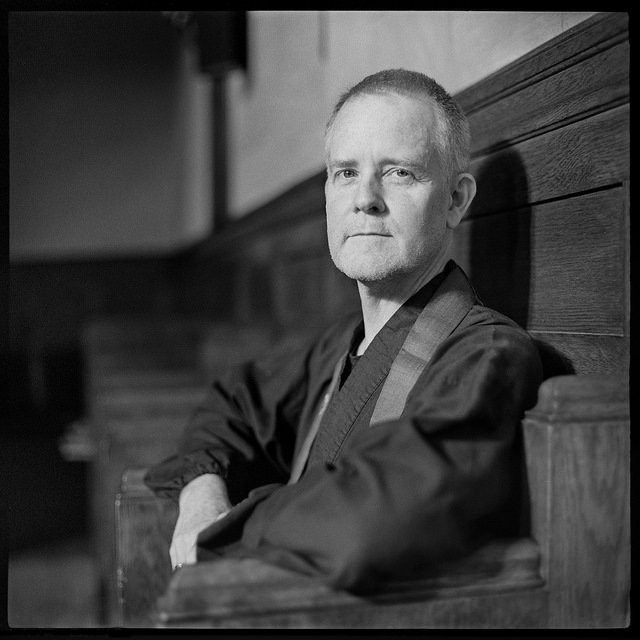 Enkyo Roshi offers a teaching about teaching, how the best use of spiritual authority is to help us live from our own truth. 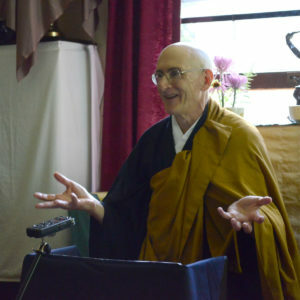 Case 23 from the Mumonkan, “Think Neither Good Nor Evil,” illumines the nature of transmission. 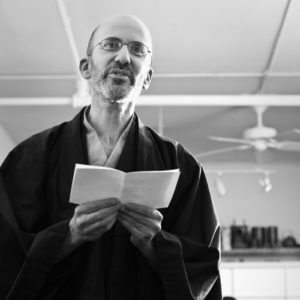 Ryotan Sensei punctures the idea that ideas are not the real deal, and then points to precepts as the manifestation of the whole universe. Can we actualize with all sentient beings? Myoko Sensei reflects on how the universe can abruptly bare its randomness and shift our reality like a flipping dime. What do we do when there’s nothing to be done? Practice teaches us to open the window and stay close to just what is happening—allowing the rain and the cool breeze in to penetrate even what we call hell. Recorded February 21, 2019. Bokushu Hoshi gives the second of a series of talks on the Four Vows. 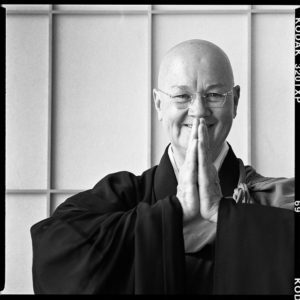 How can we practice with and relate to our inexhaustible desires?